Gee...I really like the idea of a Condor there! Bring back our Condor from GAm! 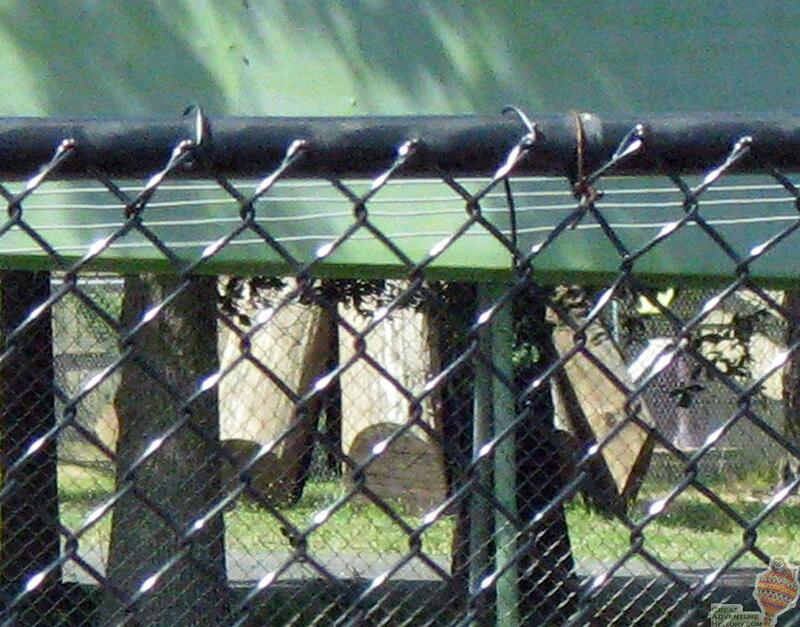 The top of the Super Tee Pee is located under Medusa and can be partially be seen from the monkey section of the Safari. Catapult is a scrambler, that was formally enclosed at Busch Gardens Williamsburg (nee Europe). It still operates there today albeit outdoors. I actually love the idea of the scrambler inside the Super Teepee. Sadly, RedZone continued the lack of maintenance lovefest displayed by every previous owner save Wesray/TW in 1990. 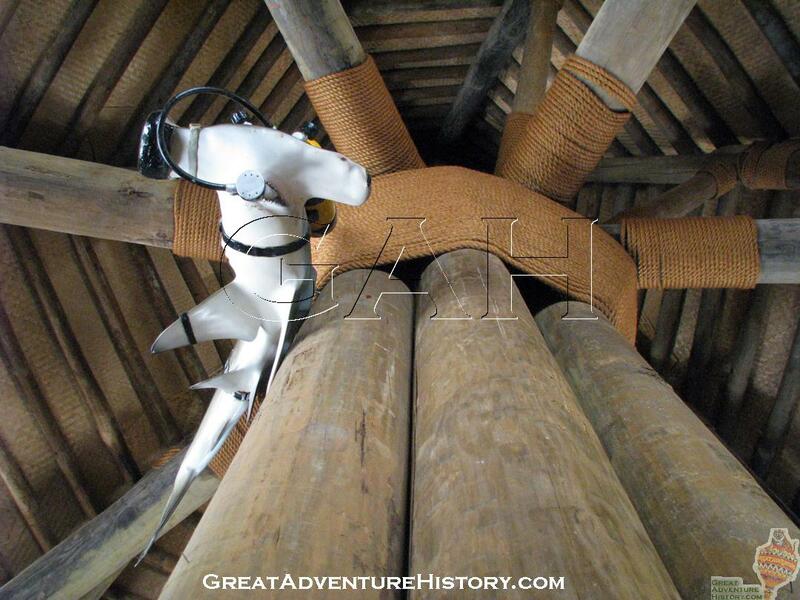 A "totem pole" themed Intamin Gyro Drop would be a great addition provided the cable issues are solved (especially if it shared a resemblance to the totem pole formally inside the teepee.). The Super Teepee was hardly an expensive structure. I wouldn't be surprised to learn the canvas cover was its most expensive component. It's a shame Corporate doesn't understand ambience, as the teepee was iconic. It would have been nice to see $7.5M go towards simply beautifying the park and refurbishing older attractions. PKS would have let it die too with little doubt. Local park management would have been too busy pitching a land makeover and $20M coaster. Now we don't even get that. Time Warner was one of the few owners who tried to upgrade existing structures. Interests:Photography,Food and Wine, fun and thrills, and of course, Great Adventure!! Wow, I remember the Catapult at Busch Gardens Williamsburg. Best scrambler ride I ever went on. Why did they move it outdoors? Damn shame with the Teepee. Doesn't cost much to build a replacement, but these corporations are only interested in the money machine. Does anybody really know the cost of the teepee? I'm guessing it's under $1,000,000. 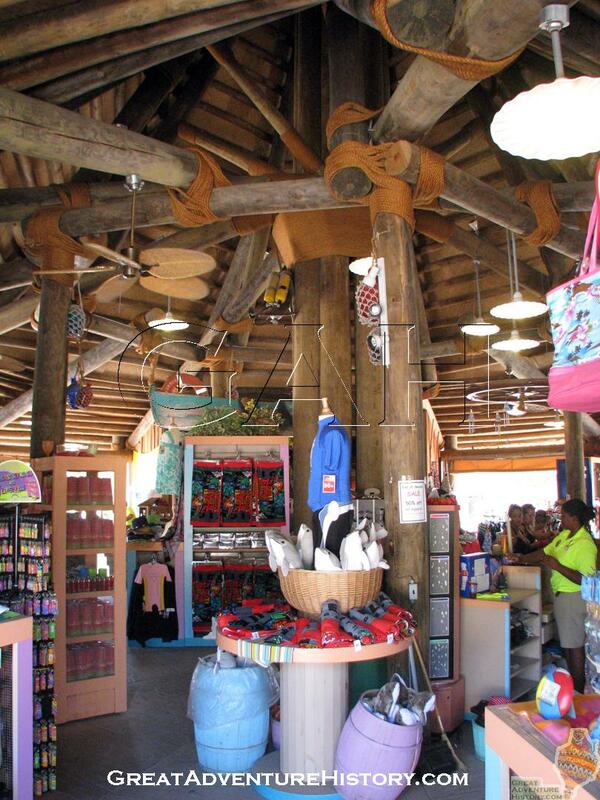 Ever notice that there is sort of a counterpart to the Super Tee Pee at Huricane Harbor - Island Traders Gift Shop. I thuink they should put Rodeo Stampede in the spot of the Super Teepee. They could build a small stable type building around it and it would keep in the wild west theme perfectly. Most members here agree the park could always use more flats. It would be easy to decorate. Get some old saddles, ropes and other mscellaneous cowboy gear. And Rodeo Stampede was kinda like a scrambler right? I think that's a great idea, but shouldn't go in teepees old spot. 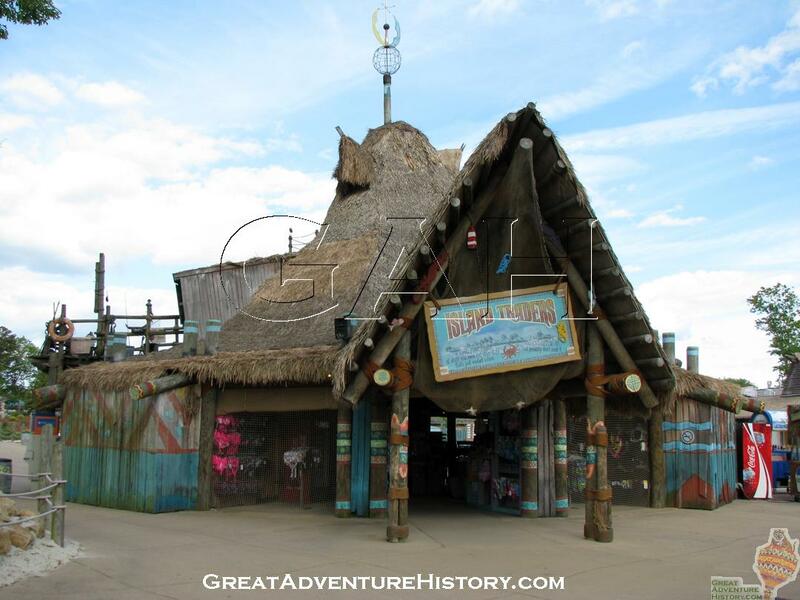 I still think the medicine man ride would work great. I'd lke to see the stampede go between the great arena and conestoga wagon to keep with the pioneer theme. With all these great restoration projects like the Big Wheel and Carousel happening, I can't help but think if the weather didn't destroy the Teepee's canvas last spring, it may have been on the park's list of refurbishments. I thought the logs that made up the Teepee's frame were badly rotted out, putting a new canvas on would only have been a band aid. I meant they would have taken the time to replace the rotted logs, sure-up the structure, and install a new canvas. I think the canvas being destroyed by the high winds at a time when they didn't have funding in the budget to do repairs on the structure was its nail in the coffin. Well just sticking the main support logs into the ground like they did was a mistake that caused them to rot out. I guess they don't have a budget to build a whole new frame. I was really upset when this was taken down because it was one of those things in our park that was really unique. One thing Six Flags has never really been able to do is build these larger then life structures that Warner Leroy had built. Most of the major structures left in the park are the origionals and there irreplaceable. I think Six has realised this and now that they have the budget to maintain these types of structures we wont have any of them taken down any time soon. One thing I will always miss about the Super Tee Pee was the smell. I don't know if it was the Logs, the Canvas, or all the Leather Product's that they used to sell (back in the day). Even if they ever do build a new Super Tee Pee, it will never be the same. That is one thing that will always bum me out, that it's gone forever. ^^^^^Could this be another announcement? ^ Let me make this one easy... NO! Now I'm depressed. Maybe for 2010? With a SCRAMBLER!!!! That would be cool, a Scrambler under a Teepee. I think in today's world, they wouldn't build a tepee due to political correctness.